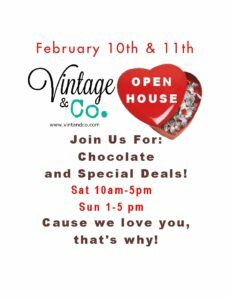 Home » Blog » Blog Posts » Valentine “Chocolate Fest” Open House – This Weekend in Lancaster County! 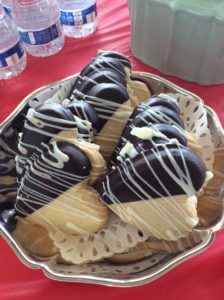 Valentine “Chocolate Fest” Open House – This Weekend in Lancaster County! 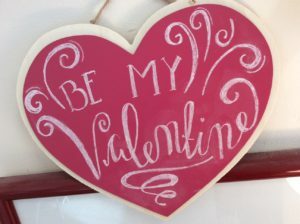 This weekend is our Valentine “Chocolate Fest” Party! Because who doesn’t love chocolate? We’ll have special sales and plenty of yummy treats. and maybe even some of our spring items will be out on the sales floor. I’m looking forward to warmer temps, aren’t you?